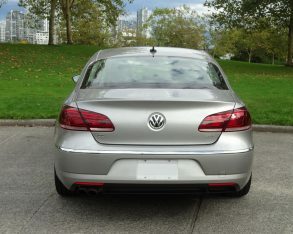 Coupe; Aston Martin Rapide; Porsche Panamera; Volkswagen CC. 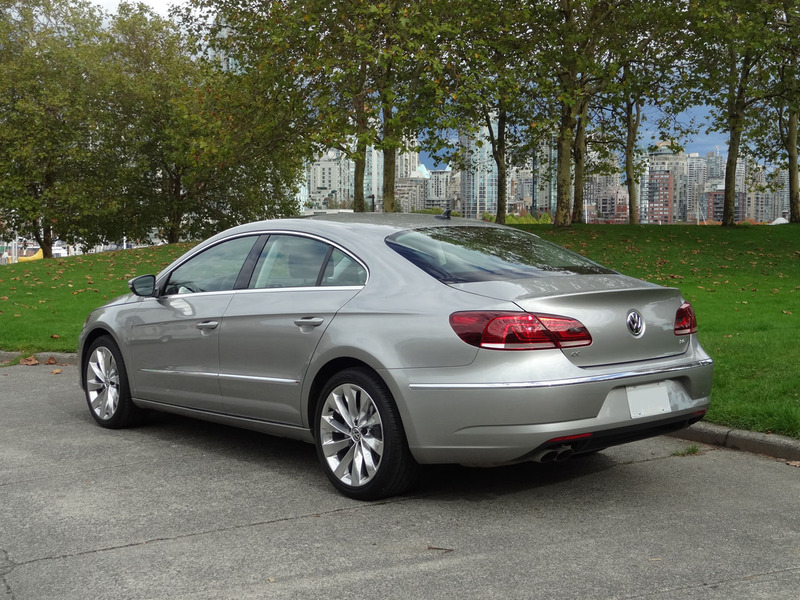 Wait, Volkswagen CC? That’s right. In the rarified territory of four-door coupes, one of the contenders is a Volkswagen. 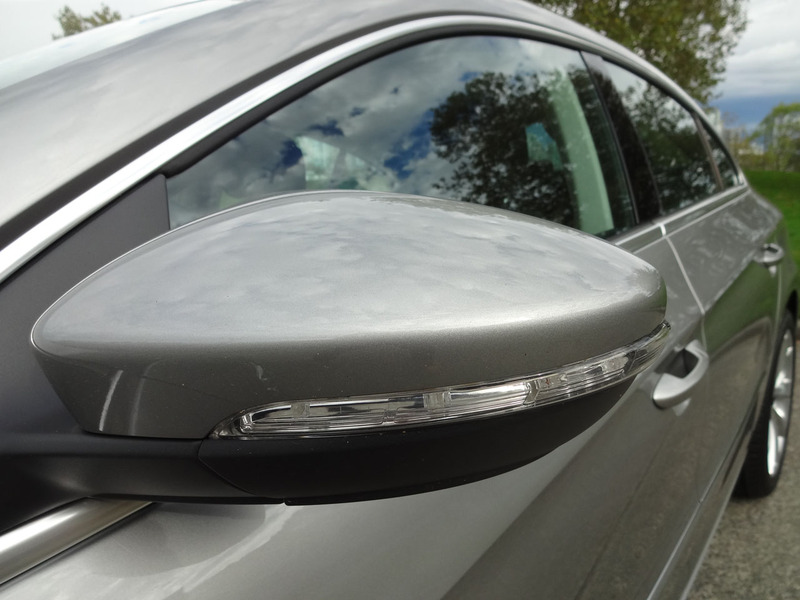 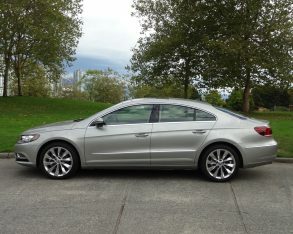 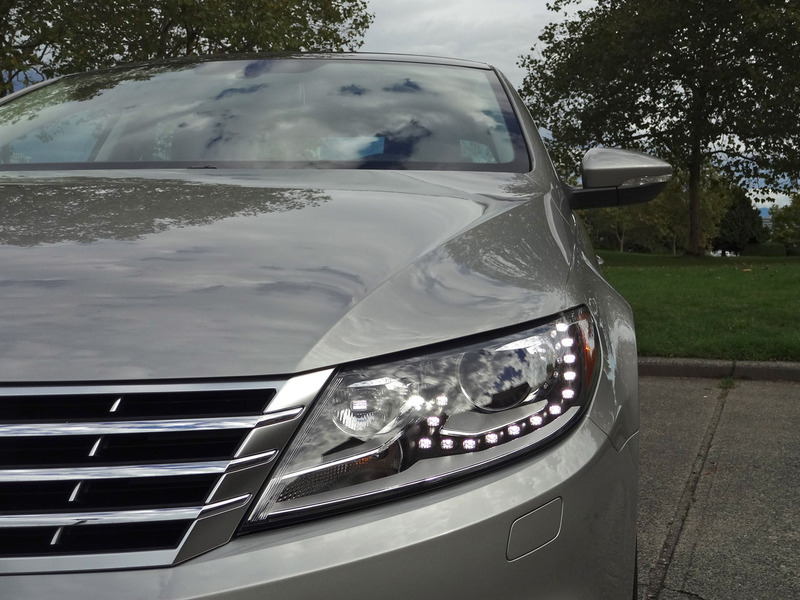 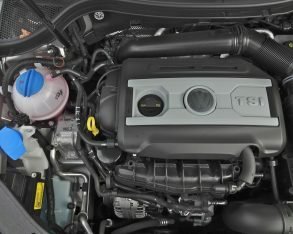 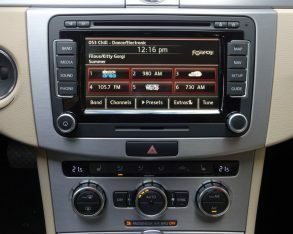 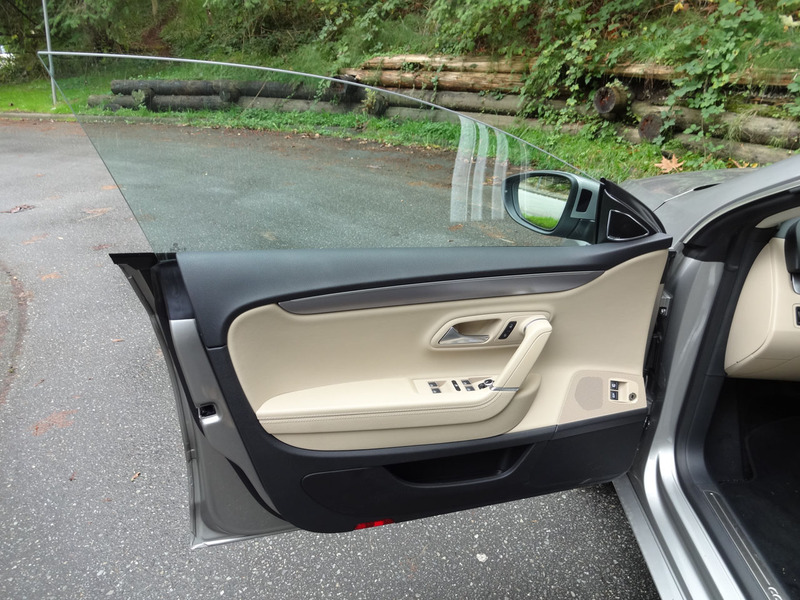 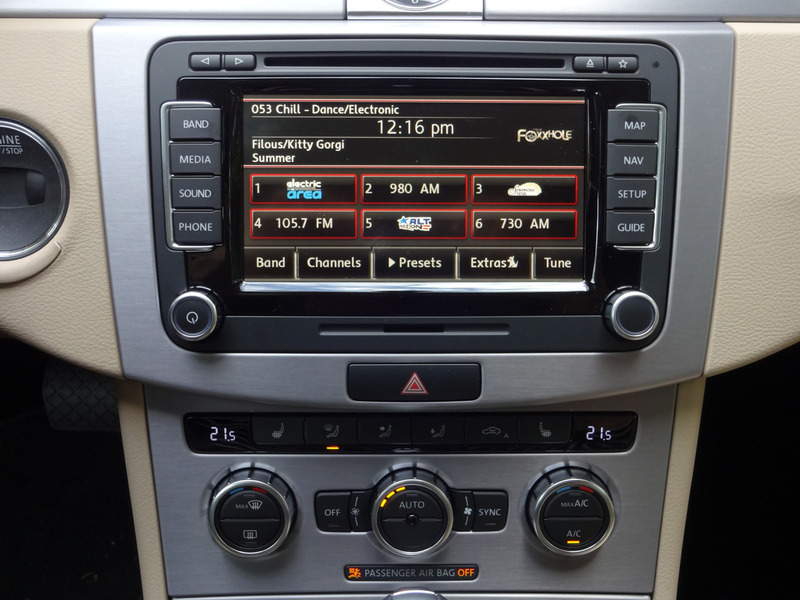 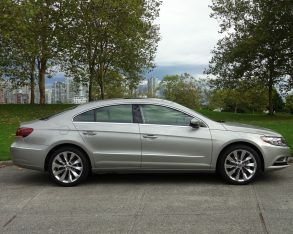 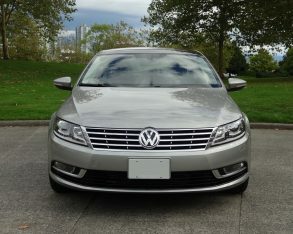 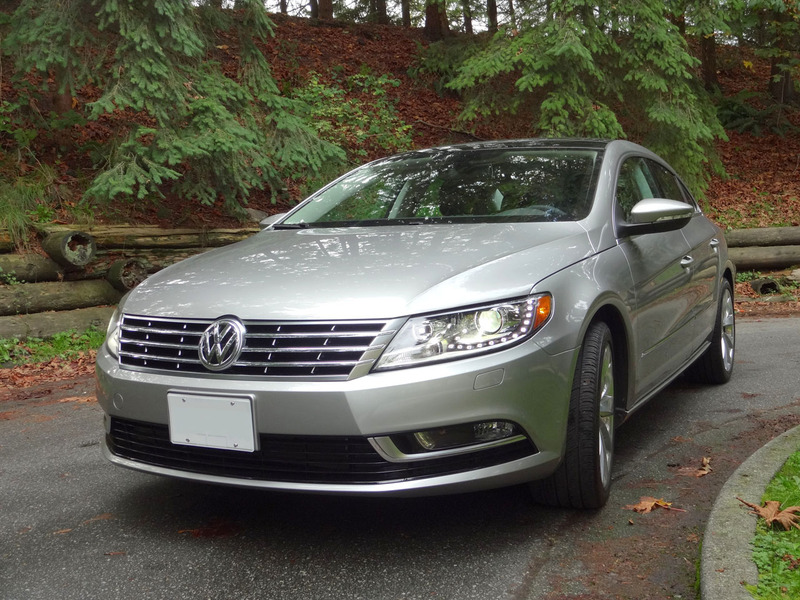 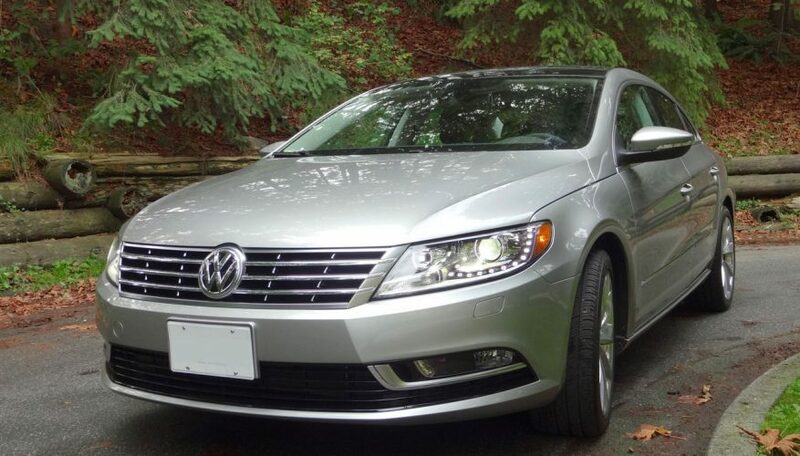 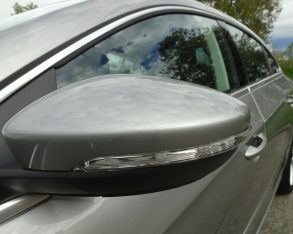 The CC was introduced in 2008 as the Passat CC, and was given a midlife refresh for the 2013 model year with a new front fascia and grille, new taillights, new LED accent lights, upgraded interior materials and a more practical three-across back seat to replace the original twin rear buckets. 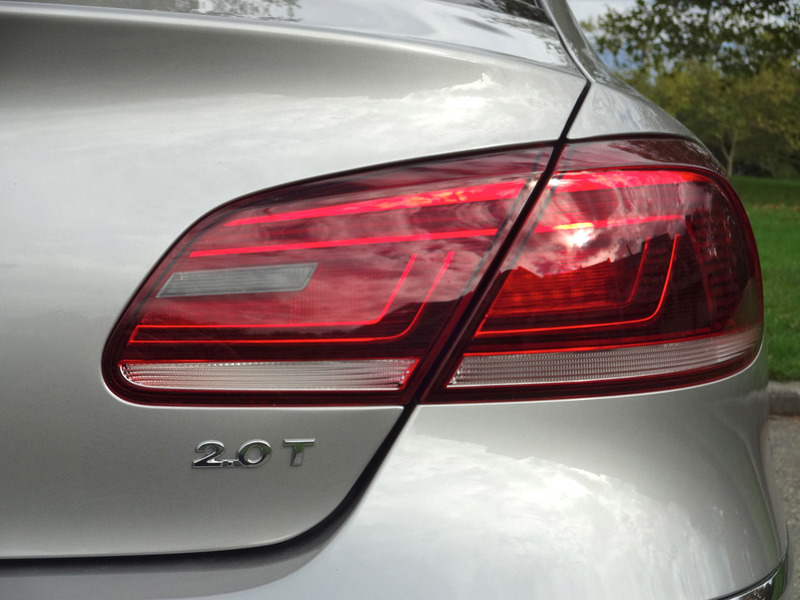 As part of this refresh it also dropped the Passat portion of its name, becoming simply the CC. Model year 2014 saw essentially no changes to the CC, and for 2015 it carries over with only minor updates in the form of some good looking new wheel styles. 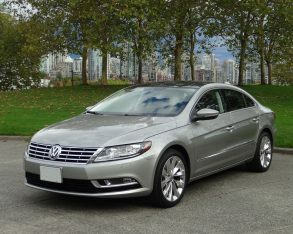 Sportline and Highline models feature a 2.0-litre turbocharged four-cylinder engine that delivers 200 horsepower and 207 lb-ft of torque to the front wheels via either a six-speed manual or a six-speed DSG automatic transmission. 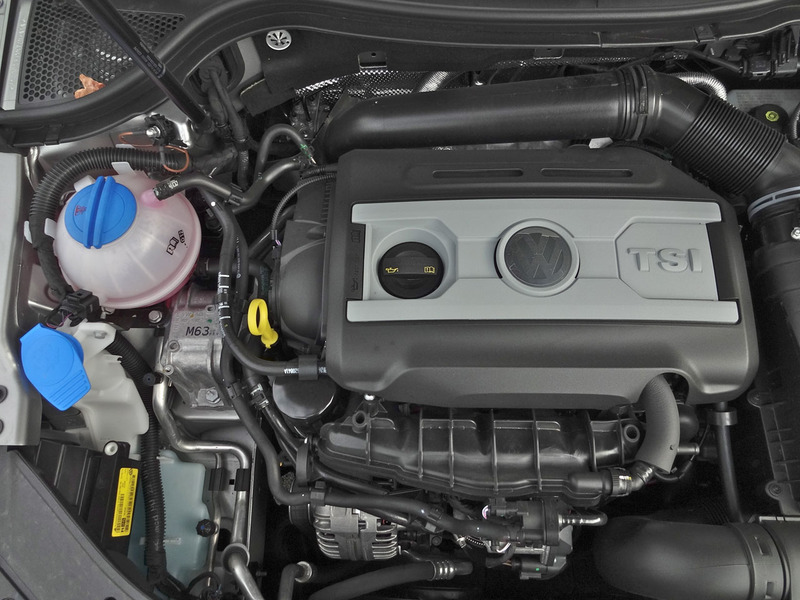 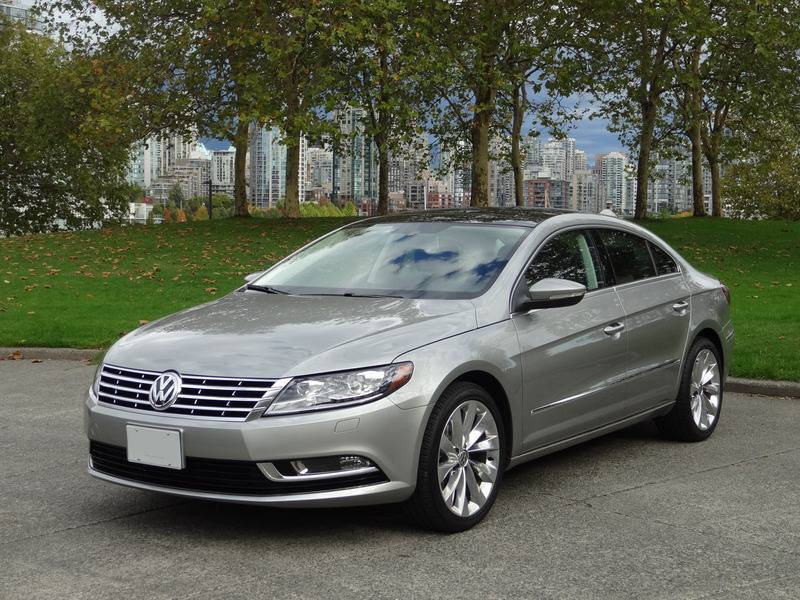 The Execline (which was previously called the Highline V6) features a 3.6-litre V6 that churns out 280 horsepower and 265 lb-ft of torque, fed to all four wheels via a six-speed automatic and Volkswagen’s 4Motion all-wheel drive system. 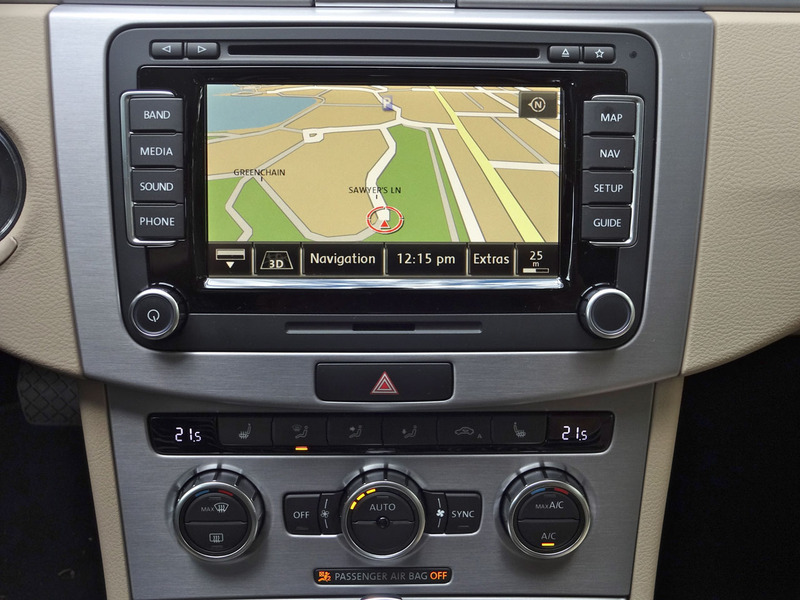 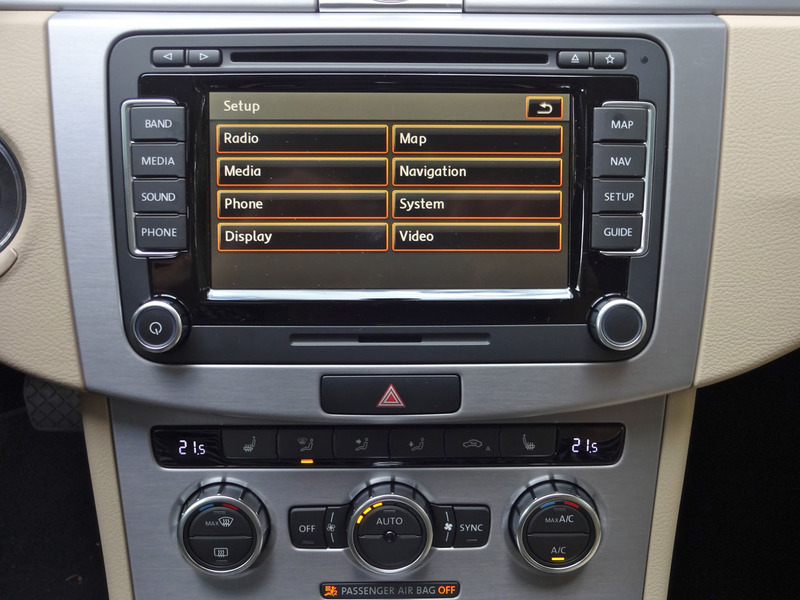 My test car was a nicely kitted out Highline model with the optional DSG automatic transmission and Technology Package, which adds an upgraded audio system, navigation and blind spot monitoring. 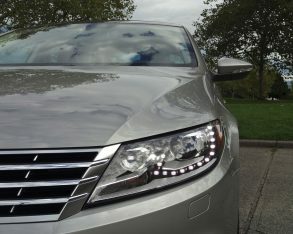 Passat), outward visibility (again, it’s not bad, but not near as good as the Passat) and ease of entry (my wife commented that she needed to be careful not to bump her head getting in and out, although I quickly got used to the angles and didn’t really notice). 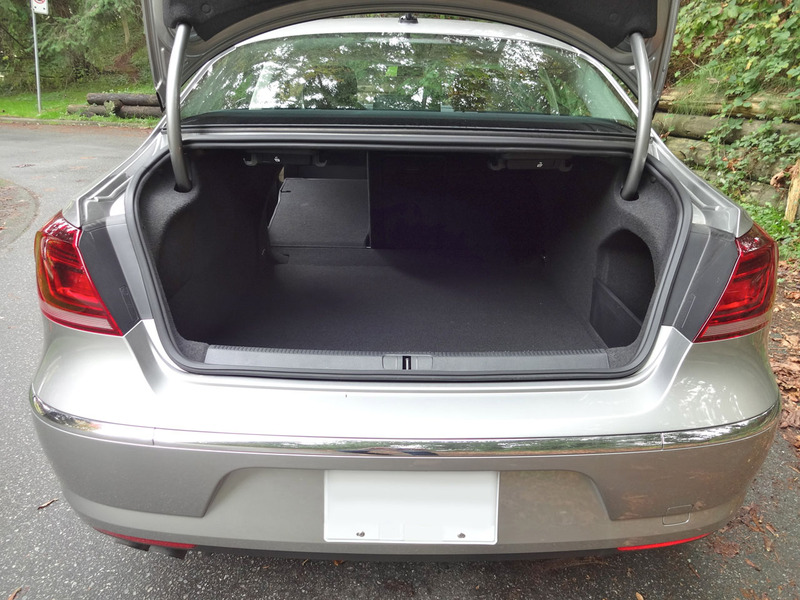 The trunk is also smaller than in the Passat, at 374 litres compared to 430, but it’s still plenty big enough to swallow a full weekend’s worth of luggage, a foursome worth of golf clubs, or a week’s groceries for a growing family. 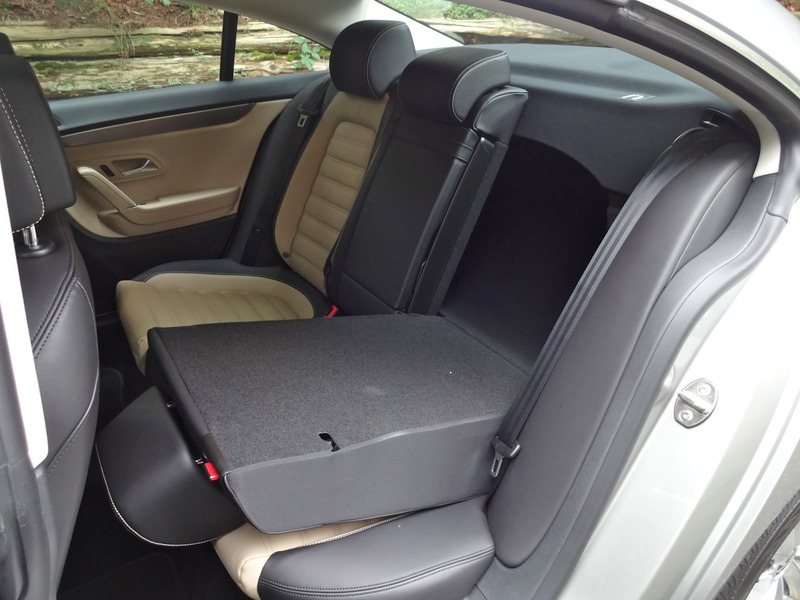 Split 60/40 folding seatbacks let you manage excess or oversize cargo. 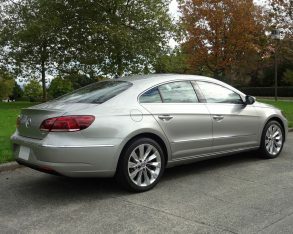 of notches above the Passat. 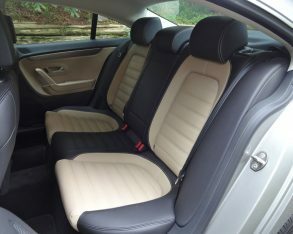 In my test car these included genuine brushed dark aluminum trim, attractive two-tone rib-stitched Nappa leather upholstery (the base Sportline gets leatherette upholstery), and some of the most appealing ambient lighting on the market (it reflects indirectly off the brushed metal trim). 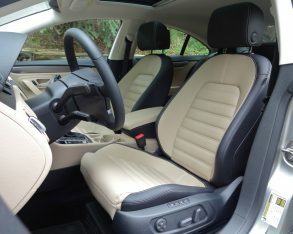 the driver’s seat and mirrors, a universal garage door opener, paddle shifters for automatic-equipped cars, and larger 18-inch wheels (instead of the standard 17-inch rims). 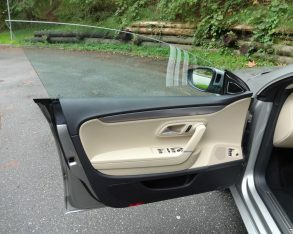 In addition to the V6 engine and all-wheel drive, Execline trim further ups the ante with a 10-speaker Dynaudio stereo plus navigation (this is optional on lower trim levels), a powered rear sunshade, and unique engineered-ebony interior trim. 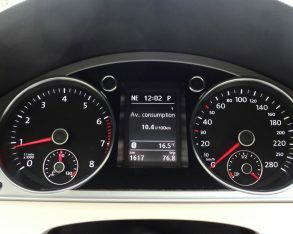 driving: In my automatic-equipped test car I exactly matched the city rating with an average of 11.4 L/100km, although I didn’t do so well on the highway, getting 8.7 L/100km. 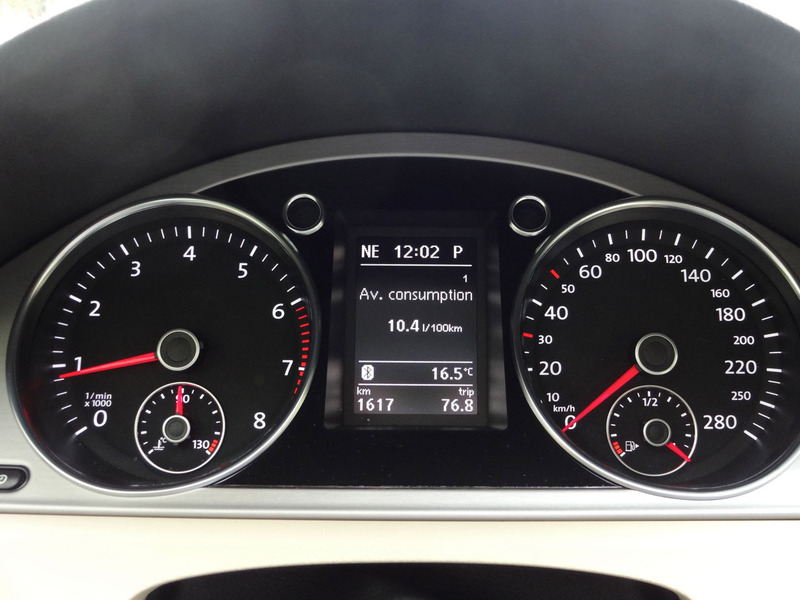 It should be noted that Volkswagen recommends premium fuel, which will factor into the car’s running costs. 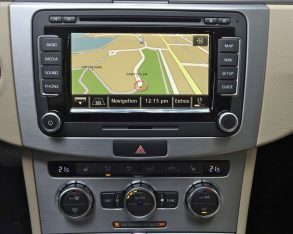 The six-speed DSG automatic offers quick, crisp shifts and a nice hooked-up feel, but it tends to upshift almost too quickly, dulling engine performance in the name of economy. 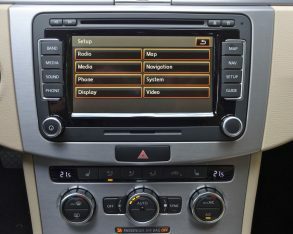 You can select sport mode for more aggressive shift mapping, but this rather overcompensates, holding gears too long and too high. 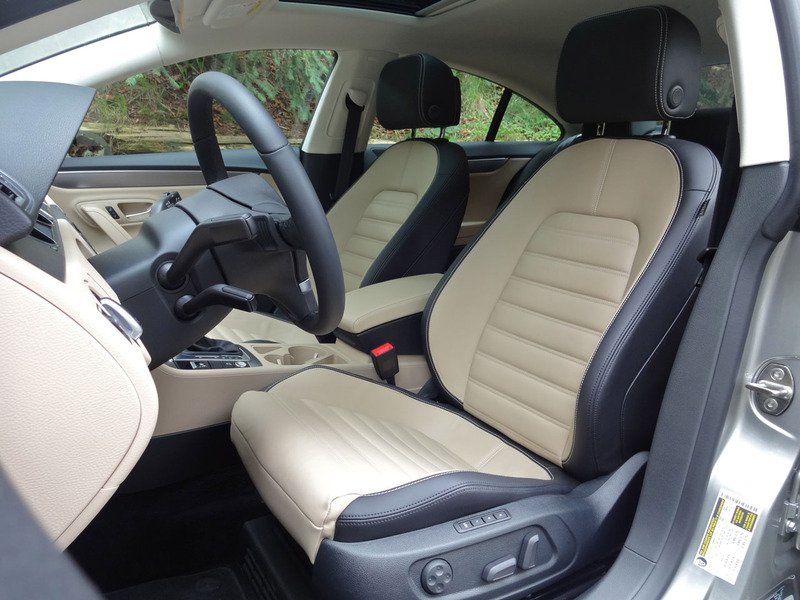 A third, middle-ground setting would be most welcome, but in the meantime if you choose the Highline or Execline trim you can use the paddle shifters to shift precisely when you’d like. 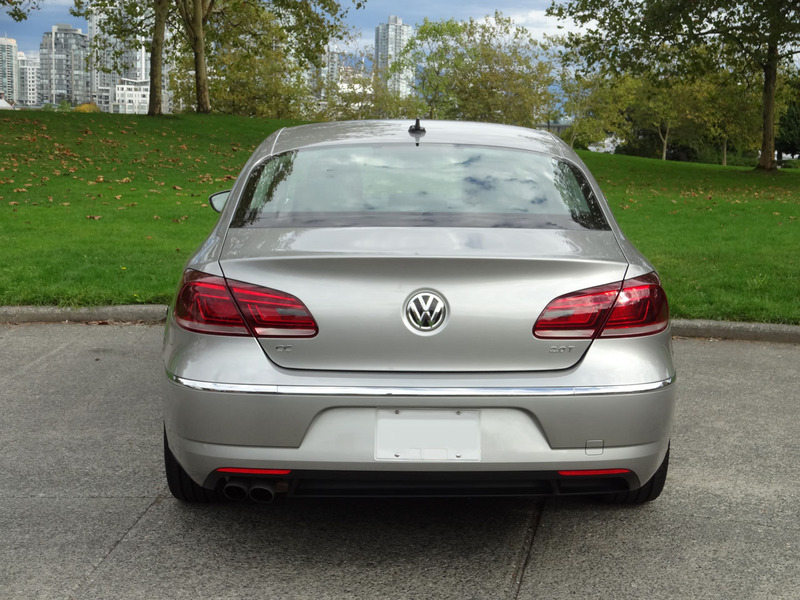 and four-link independent rear suspension provides a comfortable yet buttoned-down ride, decent steering feel, and competent enough handling to make twisty roads a pleasure. 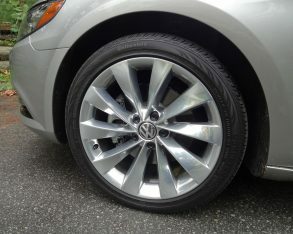 The four-wheel antilock disc brakes feel solid and predictable, and this subjective evaluation is backed up by good performance ratings in independent testing. 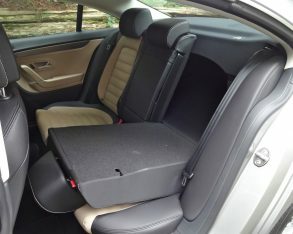 Safety concerns are further taken care of thanks to a full array of airbags, electronic stability control and tire pressure monitoring, while the 2015 Passat scores good ratings on most IIHS tests (it misses being a Top Safety Pick due to a marginal rating on the challenging new small front overlap test). 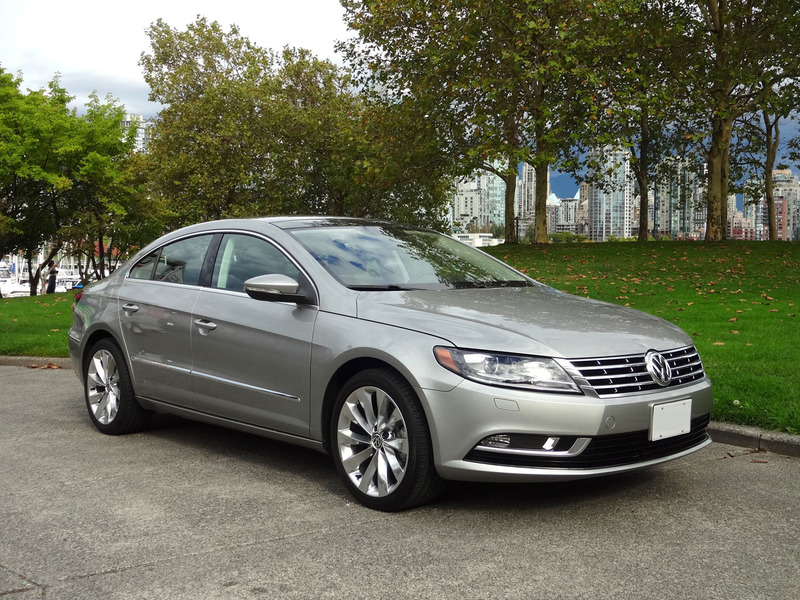 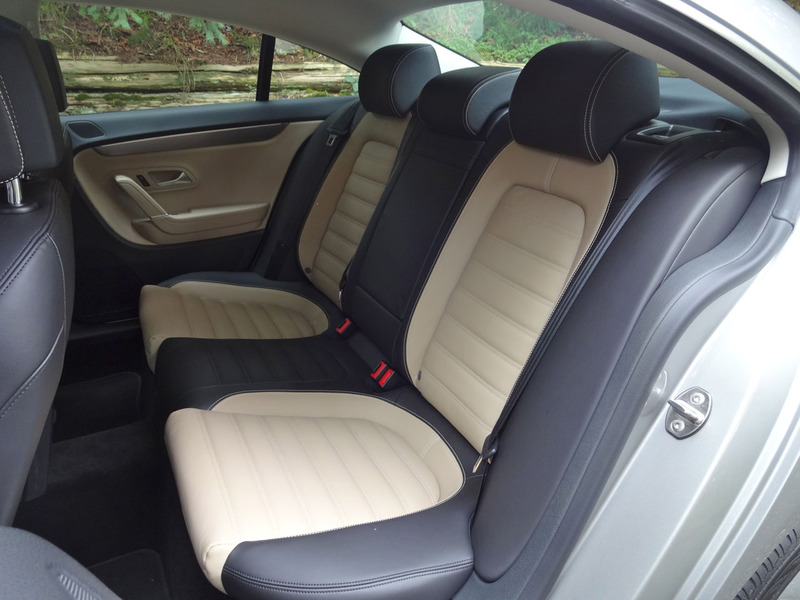 Pricing for the 2015 Volkswagen CC in Sportline trim starts at $37,770 including the $1,395 destination fee, and the DSG automatic adds an extra $1,400. 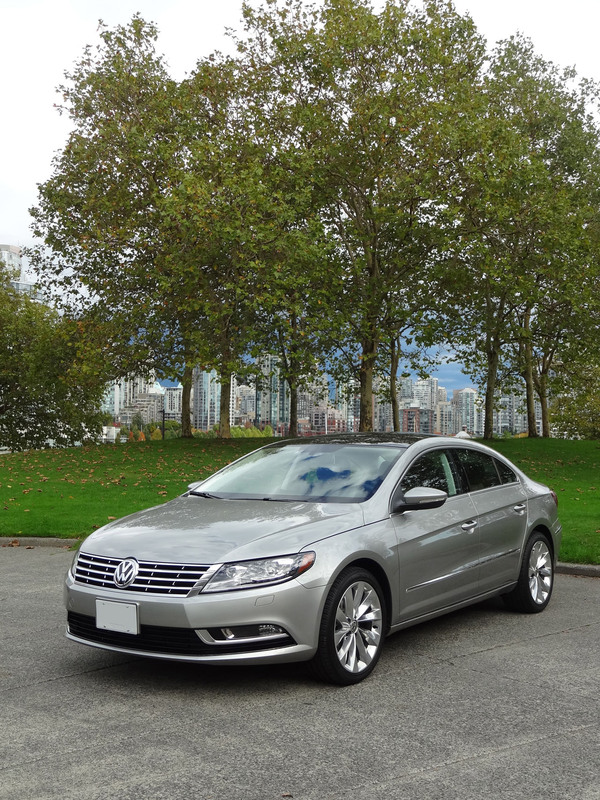 The Highline starts at $42,370 destination in, while the Execline starts at $51,570 with the destination fee. 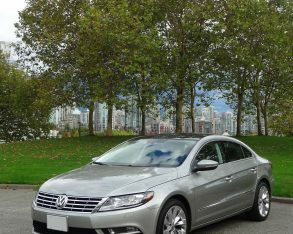 As tested with the DSG automatic and Technology Package, my Tungsten Silver test car came to $46,370 including destination. With this range of pricing, the CC slots into Volkswagen’s lineup somewhat above the Passat and its family-sedan competitors, but well below the premium four-door coupes that the CC so strikingly resembles. 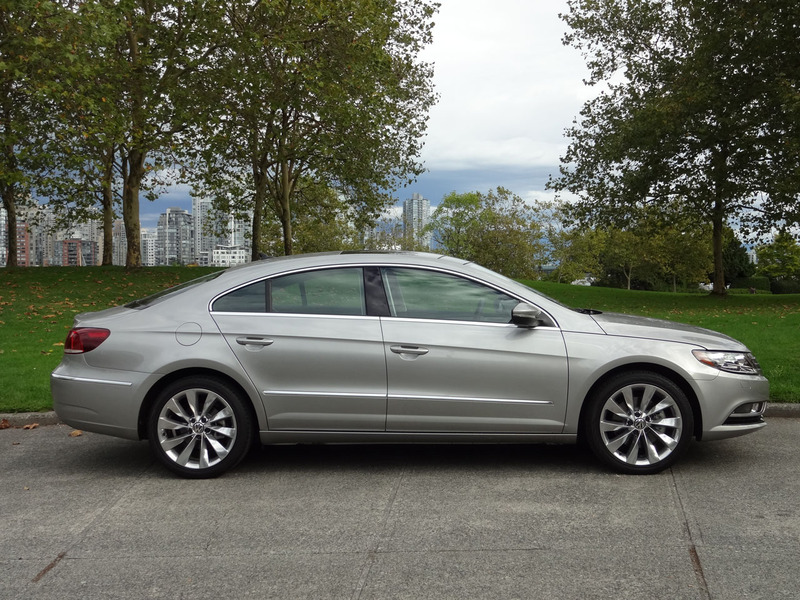 It remains a car with elegance and style well above its price point, and that makes it well worth a look for those who place a premium on these traits and also want a practical family sedan that’s a little elevated above the norm.